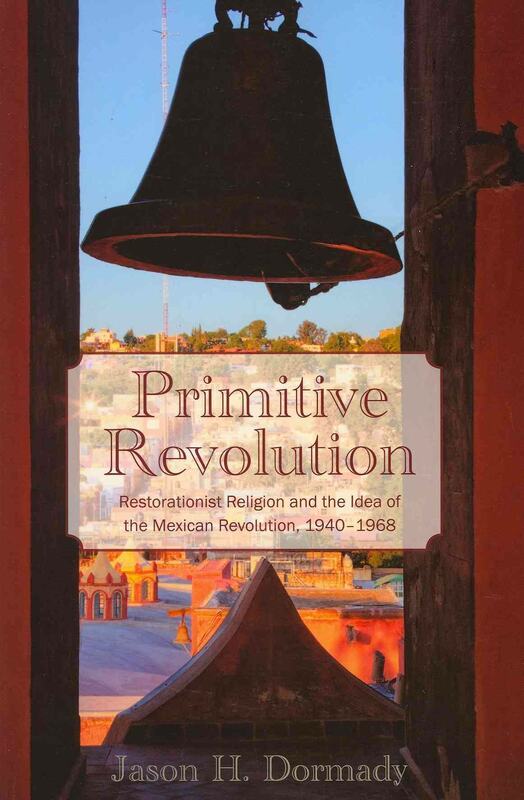 a Mormon-based polygamist organization; the Iglesia Luz del Mundo, an evangelical Protestant organization; and the Union Nacional Sinarquista, a semi-fascist Mexican Catholic group-Dormady argues that their attempts to establish religious authenticity mirror the efforts of officials to define the meaning of the Mexican Revolution in the era following its military phase. Despite the fact that these communities engaged in counterrevolutionary behavior, the state remained pragmatic and willing to be flexible depending on convergence of the group's interests with those of the official revolution. Jason H. Dormady is assistant professor of history at Central Washington University.